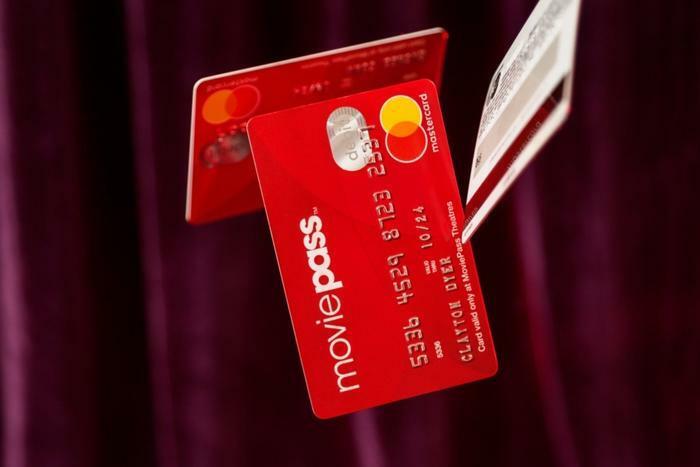 MoviePass is attempting to revitalize itself for the umpteenth time. Since ConsumerAffairs started writing about the subscription service’s woes, we’ve seen a myriad of changes ranging from subscription plans to a fraud investigation to taking out a $5 million emergency loan to keep the wolf away from its door. On Thursday, the company decided to return to the core of its original model. Select: Choose from a selection of available 2D movies in the app. The available movies are published weekly. See up to three movies per month. Prices vary by zip code -- ConsumerAffairs saw a range from $9.95 to $14.95 per month. All-Access: Choose from ALL 2D movies in MoviePass’ theater network. See up to three movies a month. Prices vary by zip code -- ConsumerAffairs saw a range from $14.95 to $19.95 per month. Red Carpet: Choose from ALL movies in MoviePass’ theater network -- with IMAX and REAL D 3D movies included. See up to three movies per month. Prices vary by zip code -- ConsumerAffairs saw a range of $19.95 to $24.95 per month. MoviePass claims that it’s beginning to win back subscribers and is feeling a much better vibe than it had in the last year. “I feel like we’re turning a corner,” Khalid Itum, executive VP of MoviePass, told Variety. Itum also let the cat out of the bag that, coming next week, there’s “some sort of unlimited program” that will give subscribers the clearance to see all the movies they want.